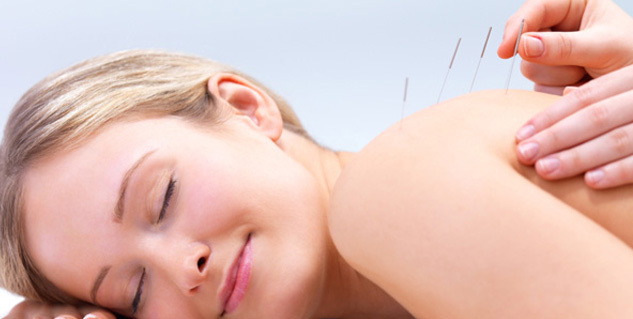 Acupuncture is a complete medical protocol focused on correcting imbalances of energy in the body. Acupuncture originated in China more than 2,500 years ago, making it one of the oldest and most commonly used medical procedures in the world. The insertion of hair-fine needles just below the surface of the skin stimulates specific points along energy channels in the body in order to achieve balance. Acupuncture has been scientifically proven to release pain-reducing endorphins; affect pain perception and mood; and improve circulation and immune function. Acupuncture works by balancing the body so that the body functions at its optimum. Western physiological studies have shown that acupuncture has a direct effect on the nervous system and can therefore help to reduce stress, regulate endocrine and therefore hormonal functioning, and improve blood circulation in the local area.